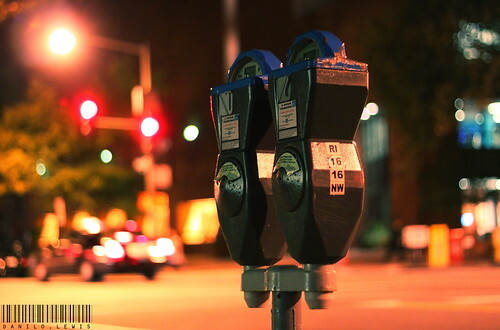 Reminder to everyone that DC parking meter rates are increasing this month, starting today. If the meter was a $1/hr, it’s going to $2/hr. 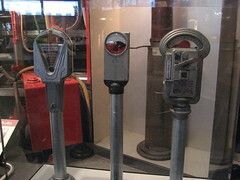 All other meters are going up .25, so .50/hr meters are going to .75/hr and so on. DDOT said they are in the process of updated all the 15,453 meters in the District to reflect the rate increases, and are expected to be updated by April 30. If you’re used to parking your car in the lot outside of Murky Coffee all day, it’s time to find a new parking spot. 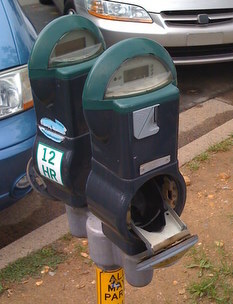 Arlington has been replacing parking meters with “Pay and Display” meters. These new boxes take the old coins (which was my last refuge for all my spare change) and also accept dollar bills and credit cards. So running out of change is no longer a good excuse. After a successful test run in other locations (outside the shops at Clarendon was one) they are expanding the program to other areas. Yesterday, they modified the large parking lot that runs from St. Charles Church to Murky Coffee.